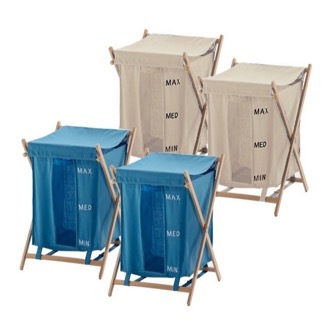 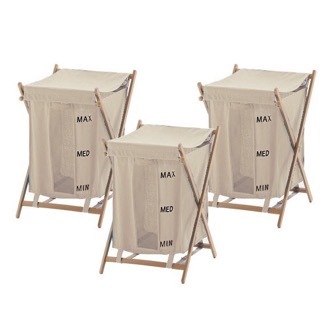 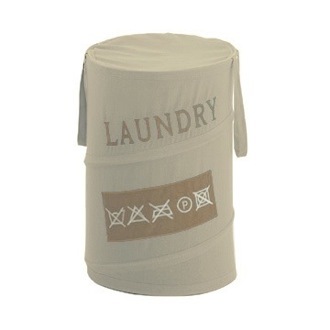 Shop our selection of laundry baskets and get FREE shipping on all orders over $99! 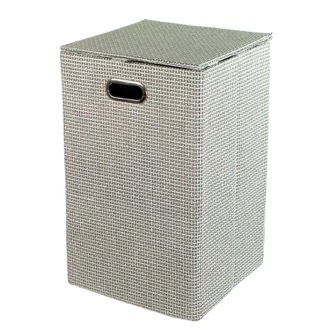 Keep dirty clothes off the floor with a stylish laundry basket. 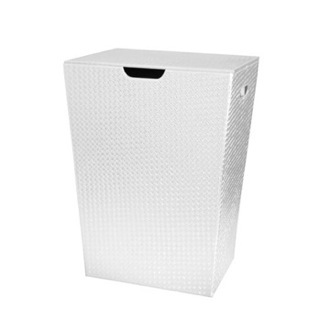 Whether your laundry hamper is in your bathroom, bedroom or closet, keeping all your laundry together makes this household chore that much easier. 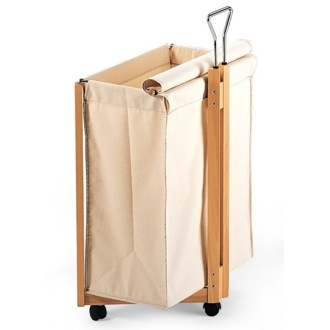 To really simplify things, some laundry baskets can even be picked up and taken right to the washing machine. 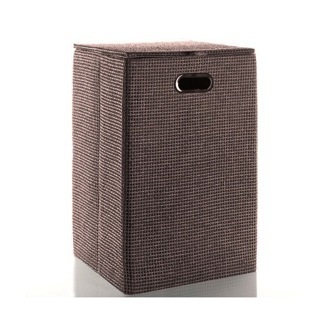 Make things look fresh and organized by selecting a lidded laundry basket. 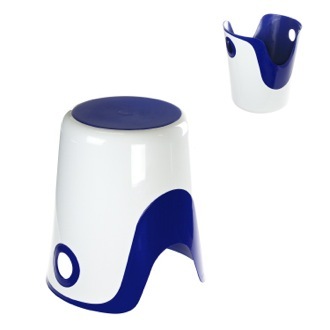 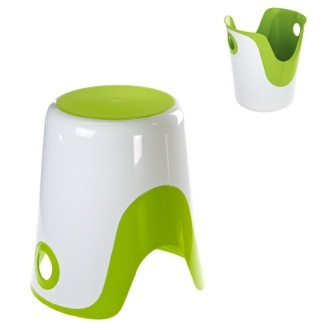 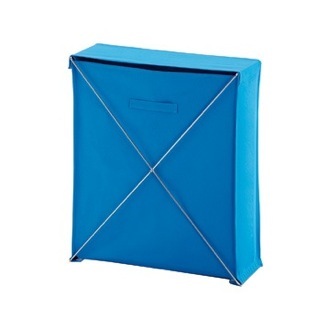 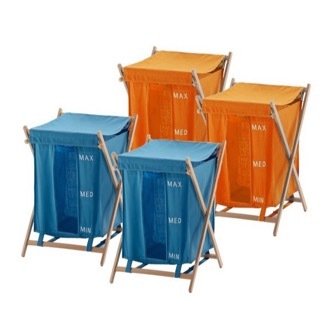 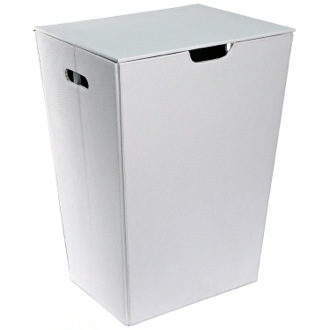 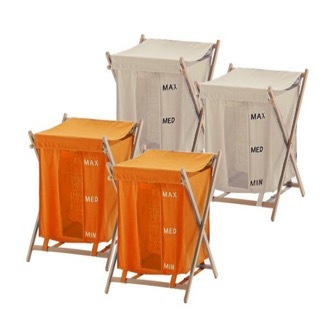 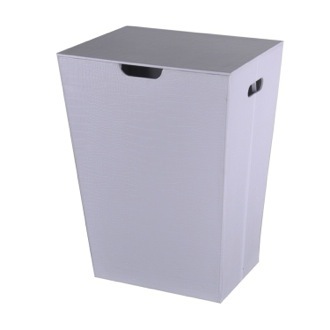 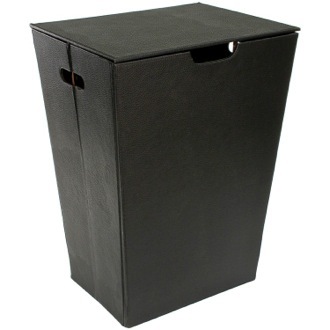 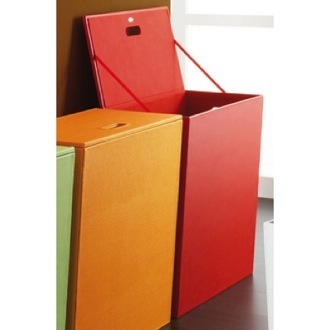 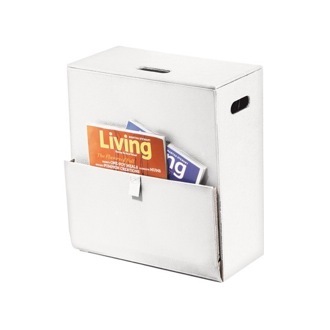 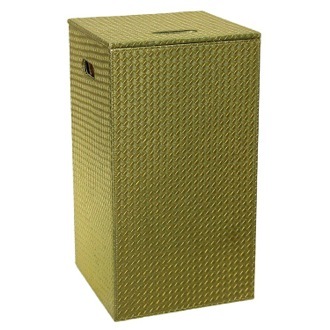 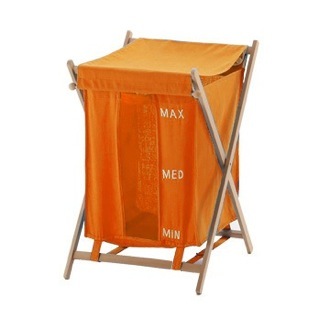 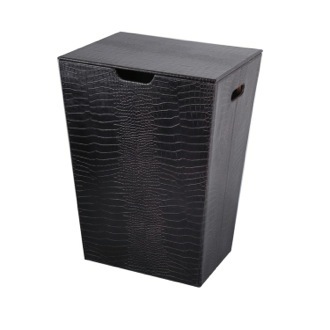 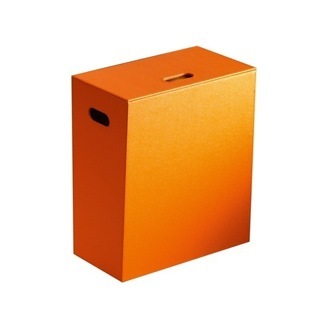 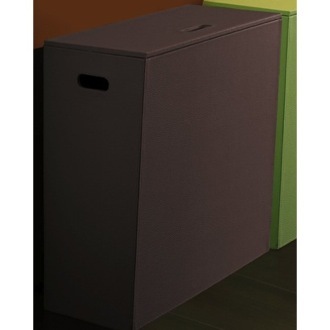 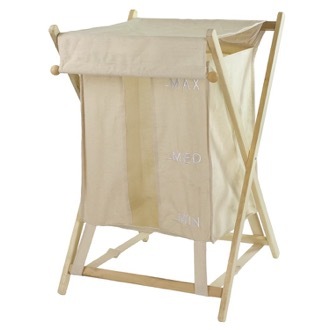 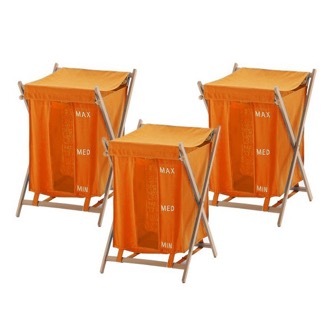 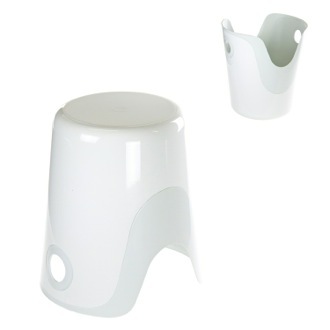 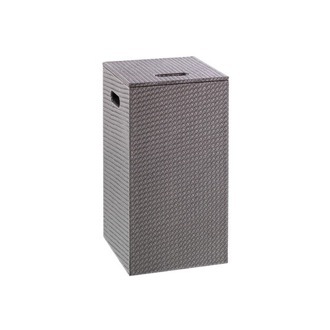 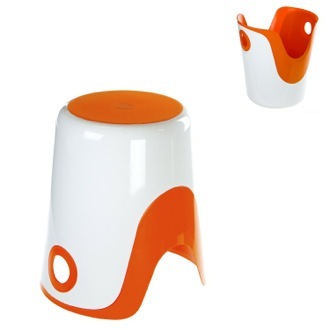 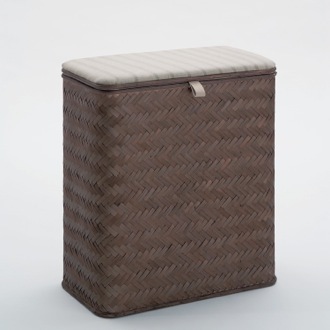 If you're working with limited space, many laundry hampers offer additional features like a magazine rack or stool.